Other updates include the option to substitute Wagyu for the Tamarind Braised Short Rib entree, for an additional charge, and the Chicken and Waffles entree has been removed from the menu. Our go-to spot for some relaxation and great cocktails, Nomad Lounge, has updated one of our favorite menu items: the Truffle Poutine. This poutine debuted in August of 2018 — click here to check out our original review. 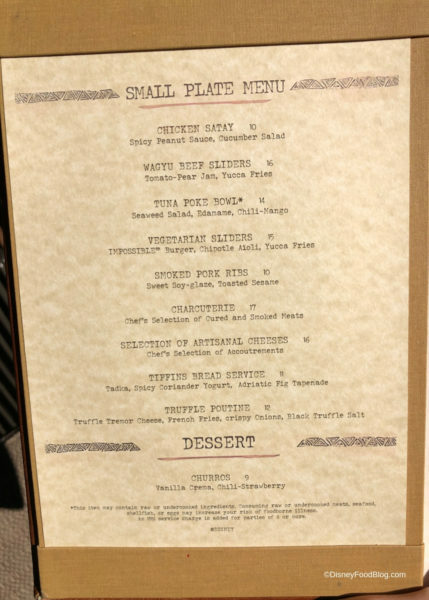 The most recent iteration included beef, but it seems that Nomad Lounge has swapped back to the original Truffle Poutine — Truffle Tremor Cheese, French Fries, crispy Onions, and Black Truffle Salt. 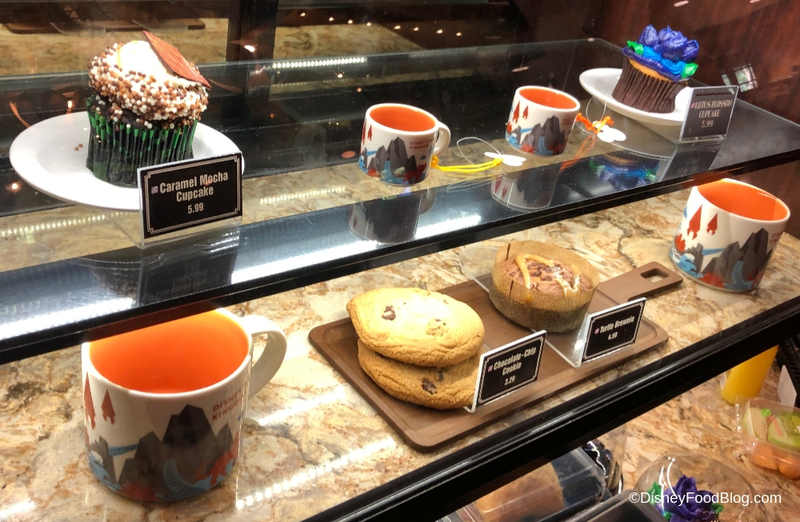 We checked in at Creature Comforts to see the current cupcake lineup and — much to our dismay — the Lion King Cupcake is missing! 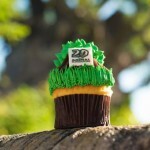 You can check out the super cute Simba Cupcake here — and LUCKILY, they’re still available at Pizzafari. 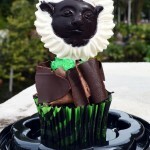 Current cupcakes are Caramel Mocha and the Lotus Blossom. 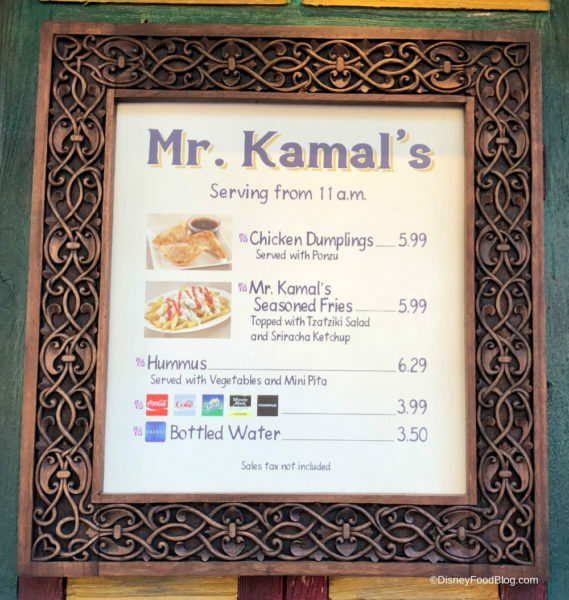 Chicken Dumplings have been added to the official menu over at Mr. Kamal’s. 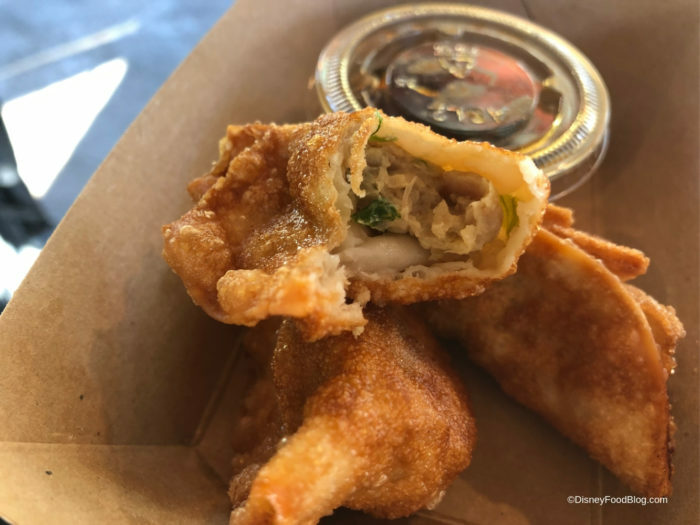 They are the same Chicken Dumplings they had when the Tasting Sampler was available at Christmas time — you can check out what we thought of them here. These fried dumplings have a really great crunch to them — we’re SO happy to see them back! 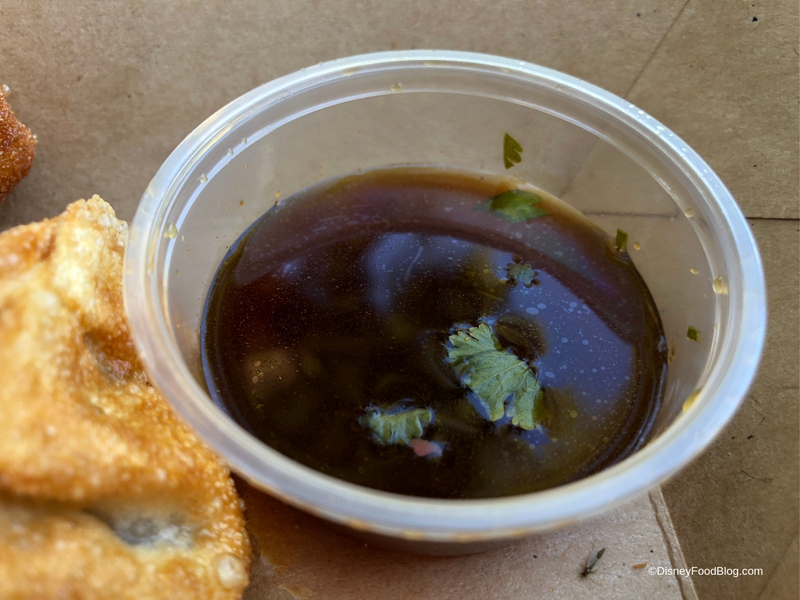 They’re served with an awesome tart ponzu dipping sauce. 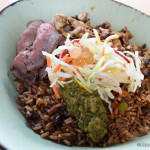 Unfortunately, bringing in a new menu item means we have to say good-bye to an old one. The vegetarian favorite falafel has been removed from the menu — good thing we still have those awesome Mr. Kamal’s Seasoned Fries! 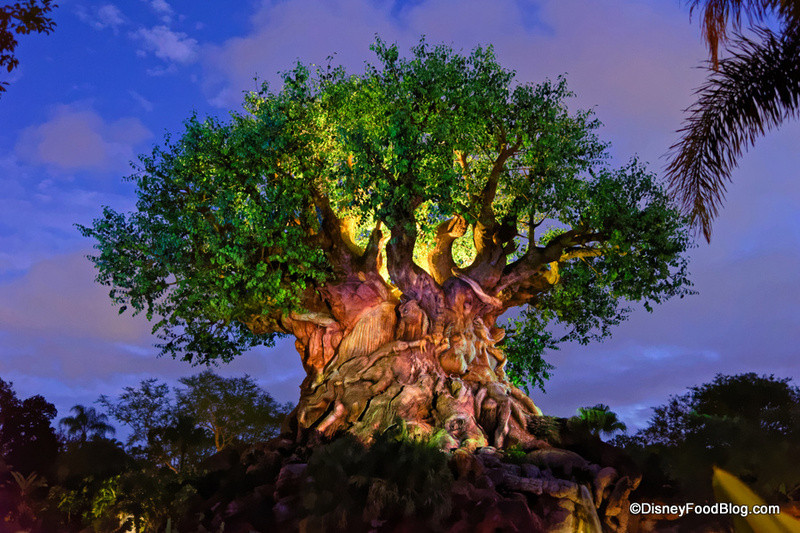 That wraps up all the menu updates over at Animal Kingdom this week! Mr.Kamal’s made our list of 37 Hidden Gems in Animal Kingdom — check out our Youtube video to find out what else made the list! What are you most excited to try? Let us know in the comments! « Disney Partners with Mondo To Create Pins, Tikis, and MORE! The vegetarian falafel from Mr Kamals is going to be sorely missed! It’s a real shame since there aren’t a lot of vegetarian snacks with protein available anywhere else. Is the falafel available elsewhere? There’s also a stand that has Mac and cheese but I believe it’s only open seasonally. I wouldn’t stress out about making vegan options at AK if I were Disney. 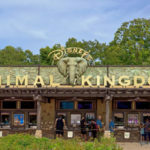 My daughter is vegan and she would never go to AK, zoos are a no-no. 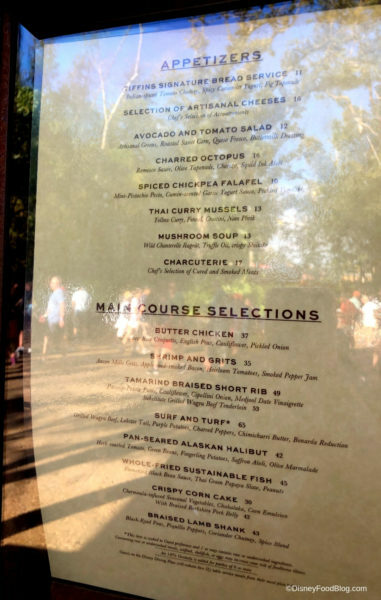 We visited the Flame Tree Barbecue Restaurant recently at AK and they have stopped taking the Passholder Discount and DVC if they ever took it in the past-can’t remember exactly what they used to take-but we always used our Passholder or DVC and they take neither of those now. Mobile Ordering is available for that location and it looked like it wasn’t working very well. The line was long enough for the regular ordering, but it looked to me like Mobile wasn’t offering what is promised. Even others in the line with me had stated the same feeling-as they had considered using Mobile Ordering and had decided against it. Food there is still excellent. 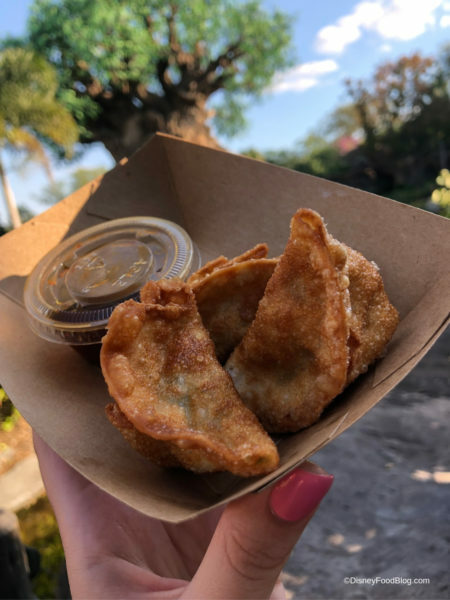 There are plenty of people who eat plant-based for their health and would love to see more vegan options at Animal Kingdom. I’m very sad to see the falafel gone.